Cold weather months can take quite a toll on our complexion. Freezing temperatures and cold winds can leave our skin red and dry. 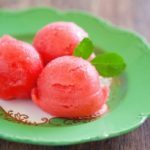 It may seem strange to use basil for cosmetic purposes; however, many major cosmetic companies do just that. Basil, after all, is not just for Italian cooking. It has a fresh scent, which works well when added to lotions and other cosmetic products. In addition, basil is generally believed to be quite stimulating and often used in herbal bath mixtures designed to get you going in the mornings. 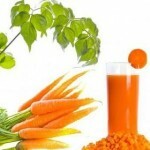 It has also been shown to bring a shine to dark hair, and it can bring a glow to your skin, too. Finally, basil does have so antiseptic properties, as well. Here is a simple and natural way to help winter-damaged skin feel fresh as spring. You might even find that you will want to use this facial mask year-round. Step 1: Gather your ingredients. You will need a handful of fresh basil leaves. (Just check your local supermarket or fresh market if you do not happen to have any growing anywhere right now.) 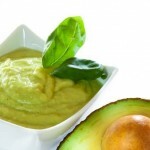 Also, you will need ½ an avocado (go ahead and make dip with the other half), a teaspoon of lemon juice, and another teaspoon of clear honey. Step 2: Blend your ingredients. Pulverize your basil leaves either in a blender or by hand. Mash your avocado well. Blend all your ingredients together until smooth. Step 3: Apply facial mask. You will need to apply the mask to a clean face and leave on for 20-30 minutes. Rinse with tepid water and enjoy the results! 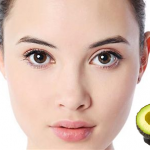 •Avocado hydrates, while the honey locks in moisture. 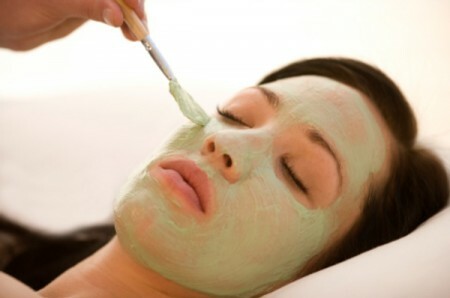 Basil has antiseptic properties, as previously mentioned, plus it adds a relaxing aroma to this particular facial mask.